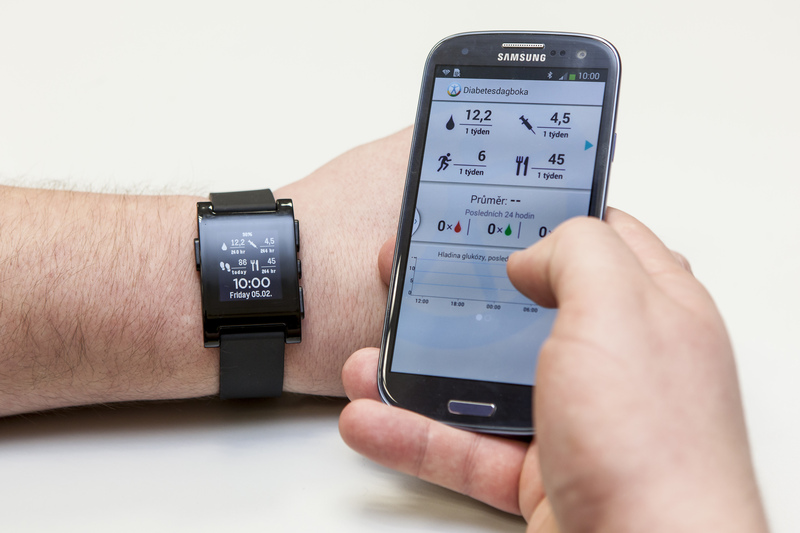 The Diani application is built upon the idea of a telemonitoring system that remotely control patients´ diabetes. The telemonitoring is a common tool in therapies for metabolic diseases: it can have a positive effect on improving patients' health and increase the quality of medical care. In addition, it has the potential of reducing the need of using the health services, and thus, reduce treatment expenses. Protectu is the project of innovative assistance services for families designed to promote active and healthy aging seniors. The basic objective is to improve the quality of aging by supporting the elderly maintain their own activities. The assembled system extends the period during which the senior can operate independently and separately in the full range of activities. 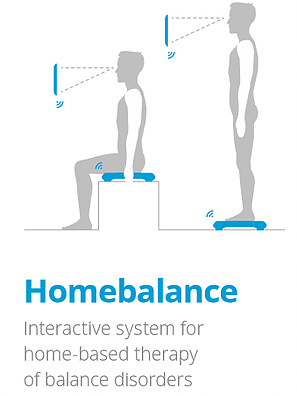 Homebalance is an interactive system for home-based therapy of balance disorders. This therapeutic system is aimed for patients with balance and motor skill disorders. It is also useful in therapy of patients after orthopedic surgery. 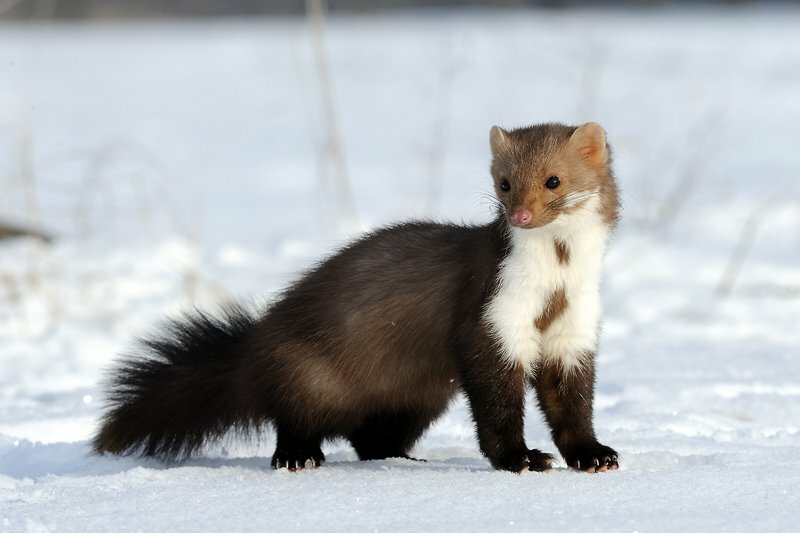 The functionality of the system was designed in close cooperation with experts in Medicine and in Safety Engineering. It is based on the needs of the end users,mostly rescues, soldiers and firefighters. The systems consists of a set of sensors (for monitoring temperature, heart rate, acceleration, humidity etc.) and modular sensing unit, which records the measured data and sends them to the visualization unit. FlexiGuard KUNA is an application that provides database of hazardous substances with search options by UN/Kemler code or name of the substance. 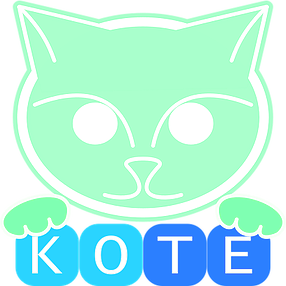 Kote is a project focusing on mobile application development determined for testing and training of cognitive functions. The applications may be used both by healthy population within prevention and by patients suffering from cognitive function disorders during their rehabilitation. The main aim is to develop so called LigAM, a new medical device for the computer-assisted assessment of knee laxity, with special focus on joint stability provided by the anterior cruciate ligament (ACL) status. LigAM will be able to generate diagnostic reports on the status of the ACL (complete or different types of partial tears) and associated soft tissue structures (menisci) based upon fully automated measurement procedures and a complete analysis of static knee joint laxity, taking into account individual patient characteristics. The system is intended for long-term monitoring and recording of the state of health of the individual trends in the home environment. The system connects intelligent sensors components (eg. biometric bracelet, electronic scale, intelligent fridge, etc.) with an application that automatically collects measured data and enables their subsequent analysis. 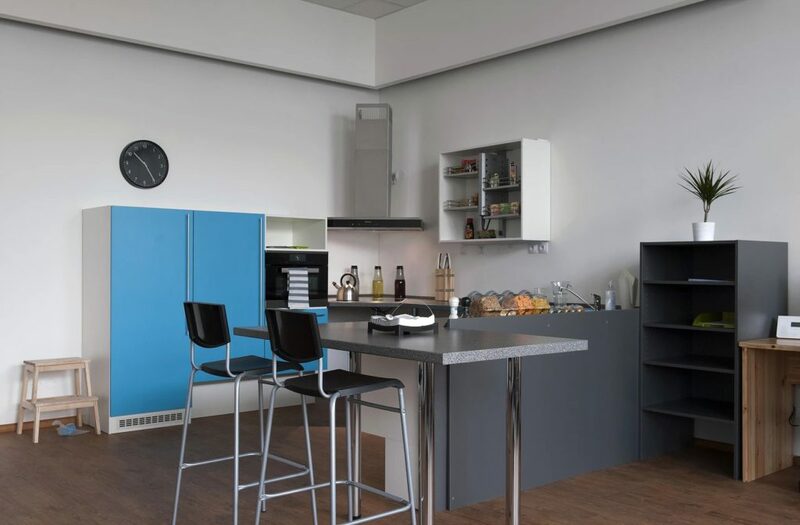 The individual components are freely combined according to user´s needs, or based on previous consultation with a specialist (doctor). Custom-built set of components provides the user complete overview of selected vital signs. The primary use of the device is to support research in biology, psychology, human research, etc. Finds use wherever it is needed in experiments continuous and accurate sensing of biological and technical signals, such as electrocardiogram, electromyogram, skin resistance, respiration curve, temperature, humidity, pressure, physical activity, etc., all synchronized in the same timeline. Pre Pulse Inhibition (PPI) is a system diagnostics which uses acoustic prepulse inhibition. 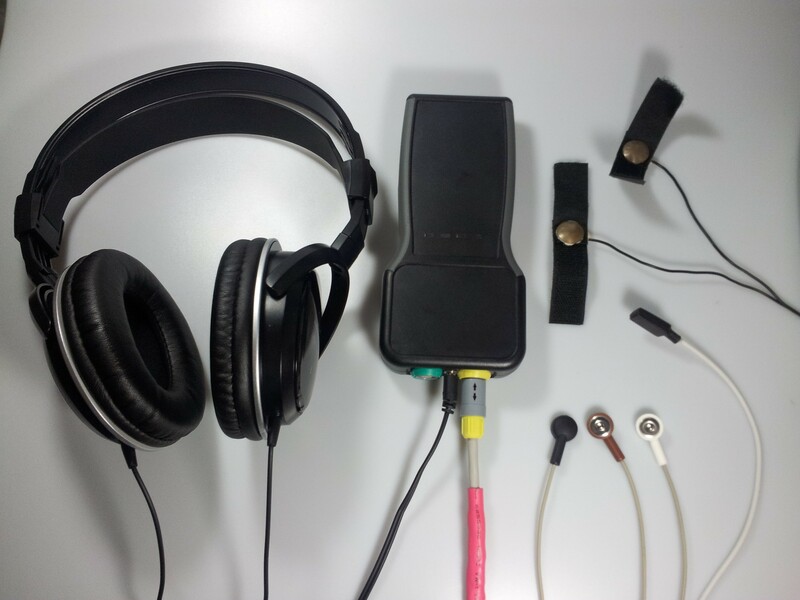 The primary use of the device is automated support performance testing that uses an acoustic PPI. The results are useful in psychiatry as a complementary method eg. in the diagnosis of schizophrenia. Its use is also applicable into medical and nonmedical biological experiments in psychology, natural science and human research. 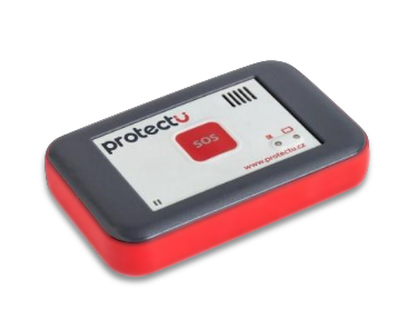 The aim of this activity is extensive testing and proof of concept of experimental computer-controlled defibrillator, which is designed especially for low-energy defibrillation. 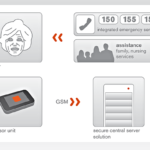 The program TelMed serves as a utility, measuring and evaluation client-server-based software for telemedicine labs equipped with specific hardware sets of telemetric devices. CellGeocoder was created as a web service for smart localization of a GSM device using GSM triangulation methods. 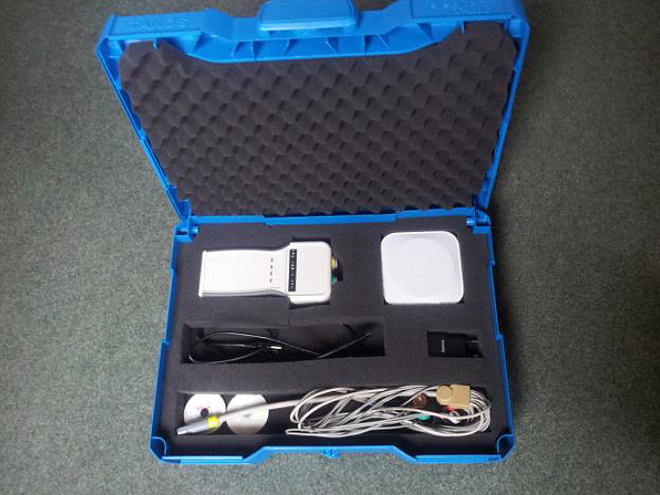 It is an independent part of a home care monitoring system developed in our laboratory. In order to provide help to patients in time, it is necessary to know their location.